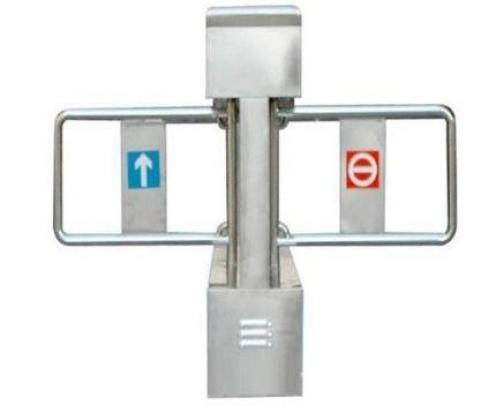 Double Retractable Swing Barrier Gate By HIPHEN SOLUTIONS SERVICES LTD.
1. With function of self-examine and alarms,it is convenient for users to maintain and use. 2. The mechanism is locked until a valid open signal is received. 3.Reset automatically--Go signal will be canceled if passage through is not completed within pre-set time. 4.Unit can be adjusted permanent open or close when power off to meet different needs. 6.door will open when it is powered off,and when power is turned on swing will shut off automatically. 7.Unit can be controlled and administered by remote control Extensible function. 8.It will raise the alarm by means of a sound or light when someone pushes in illegally. Solar Aluminum Road StudsBy HIPHEN SOLUTIONS SERVICES LTD.
High Strength Reflective Plastic Road Stud By HIPHEN SOLUTIONS SERVICES LTD. Cast Aluminium Flashing Road Studs By HIPHEN SOLUTIONS SERVICES LTD. Solar Road Stud By HIPHEN SOLUTIONS SERVICES LTD. Stainless Steel Wheel Lock By HIPHEN SOLUTIONS SERVICES LTD.